There are some people whom you meet and instantly connect with them, as if you knew them since ages. 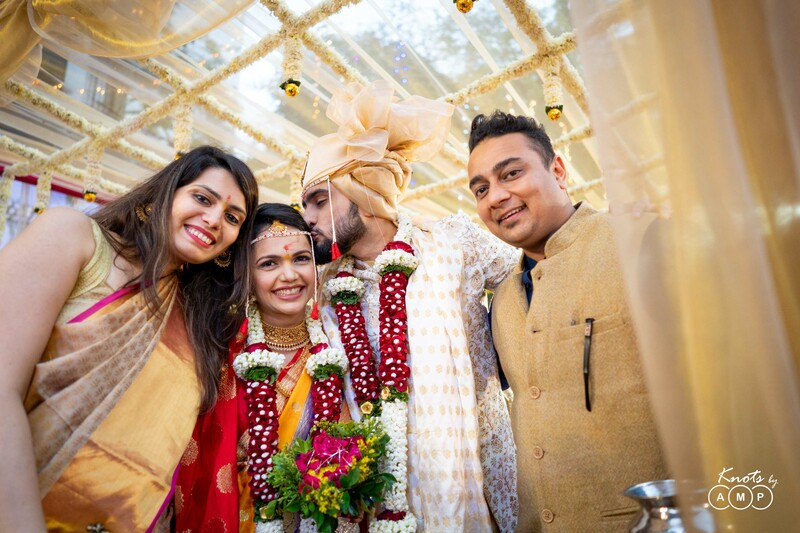 The same thing happened to us with Ankur & Akshata. 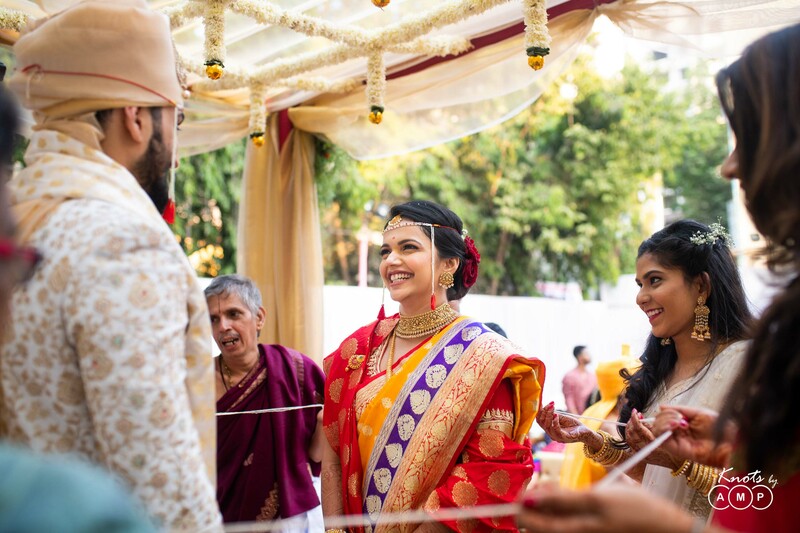 After chatting and hanging out with them over calls, Anupam and I, first met them some time in August last year in a quaint little cafe in South Mumbai. 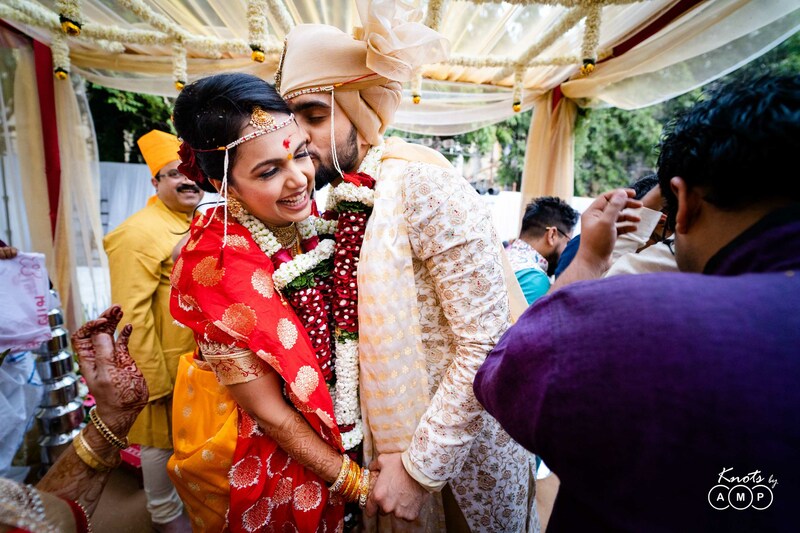 As it rained and we sipped our coffees, we got into talking about how they were planning their big day. We also got to know their story and were naturally quite excited to shoot their wedding. 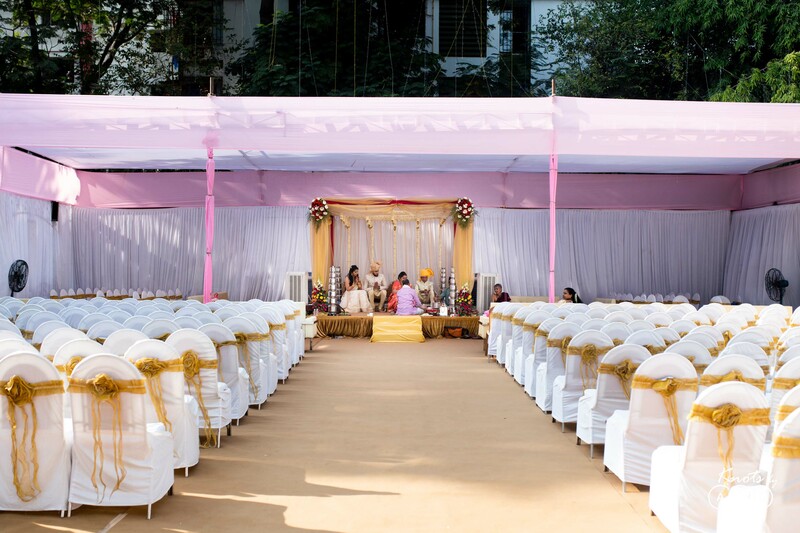 They had already seen our work and were very convinced about it. Such warm people that they were, that it felt more like a friend’s wedding planning rather. 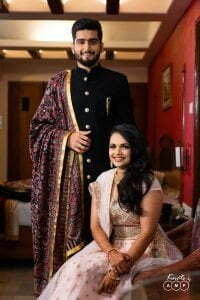 As the conversation shaped its way ahead, they eventually finalized us for their wedding. 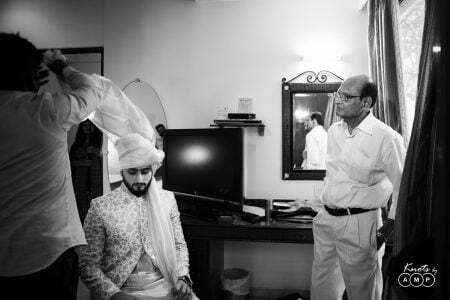 The day of wedding started with Ankur & Akshata getting ready at Ramee Guestline Hotel in Dadar, Mumbai. What a beautiful day it was and we made the most of it. 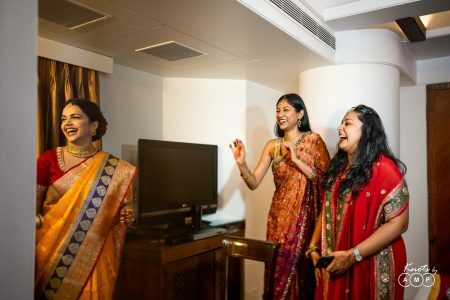 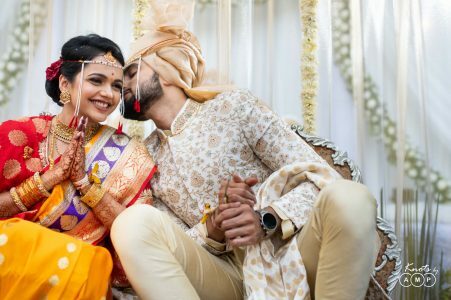 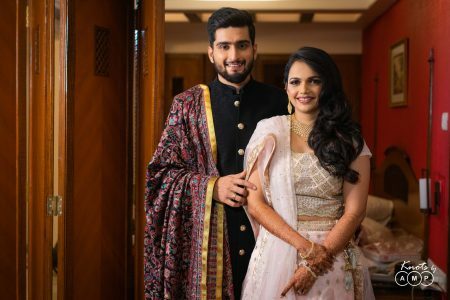 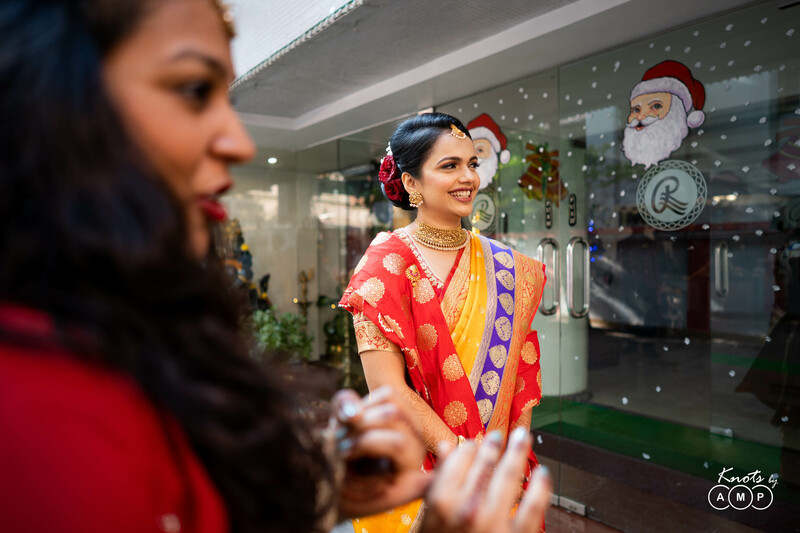 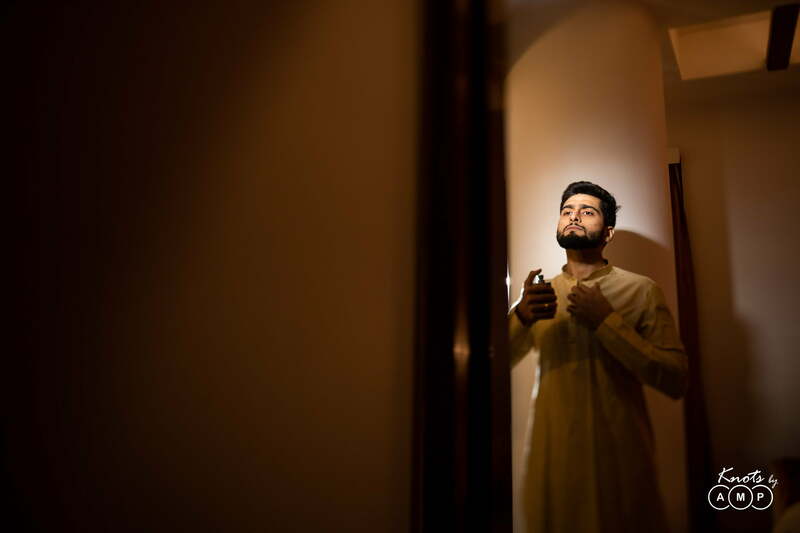 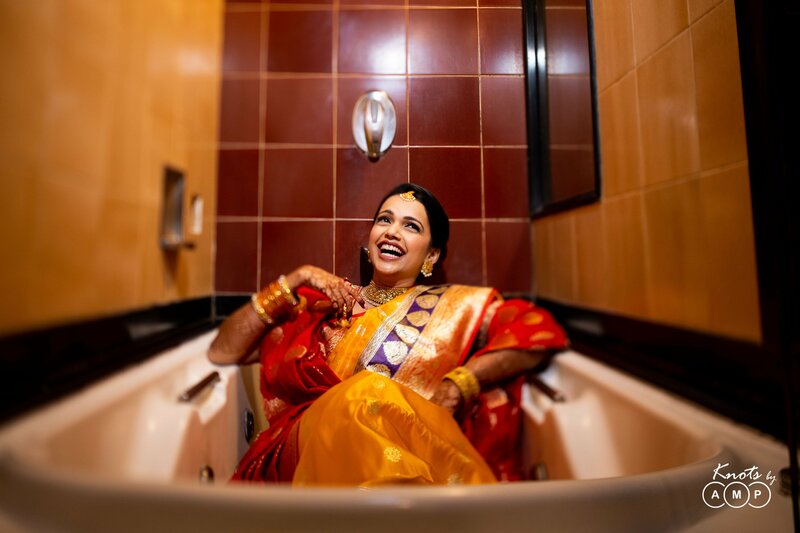 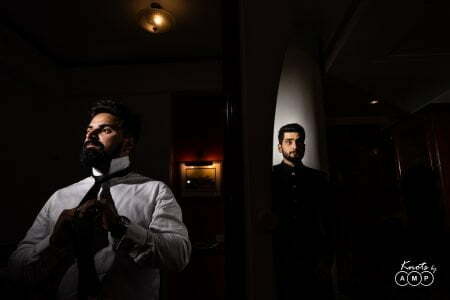 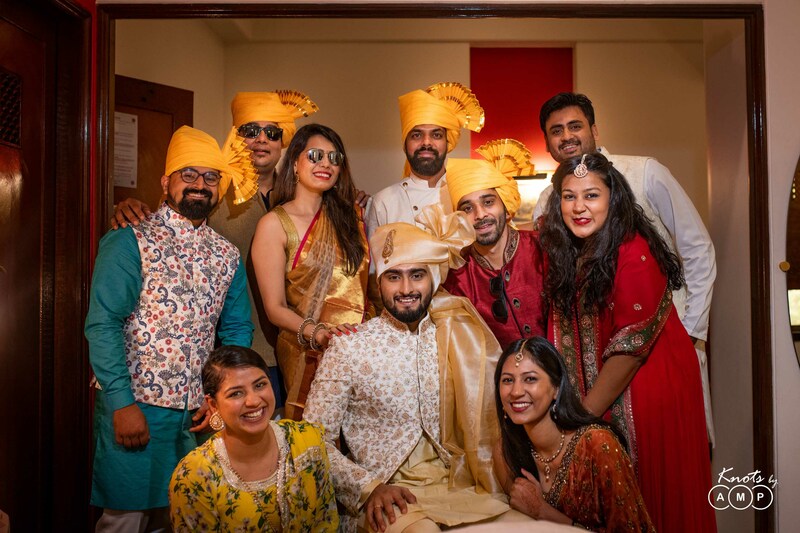 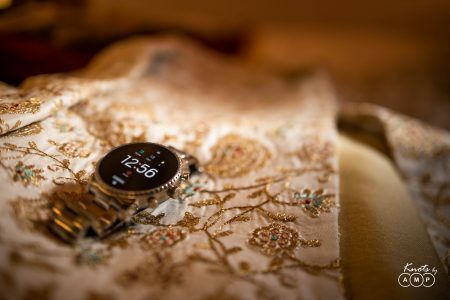 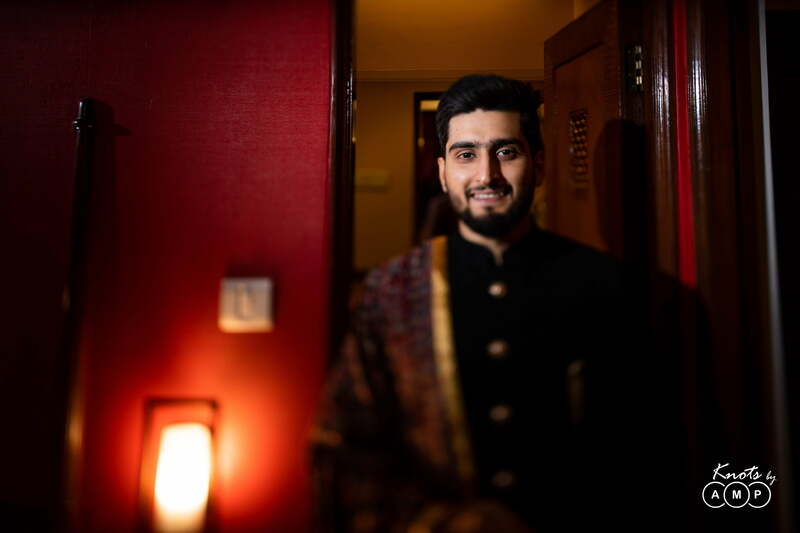 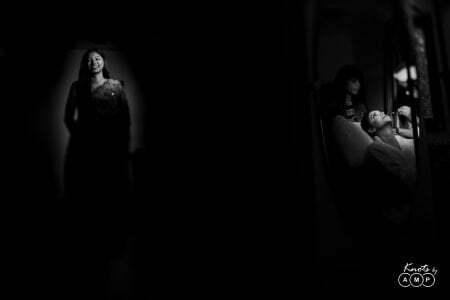 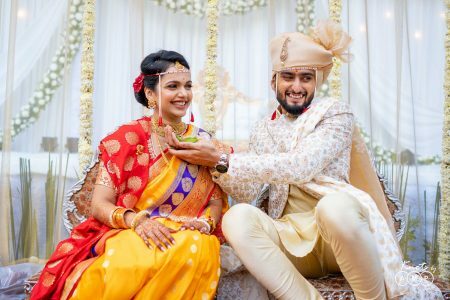 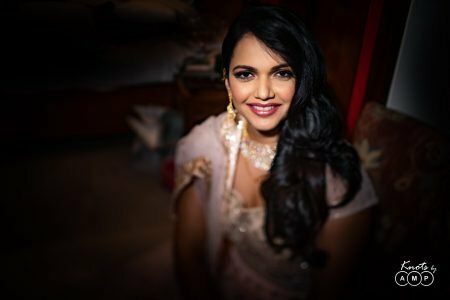 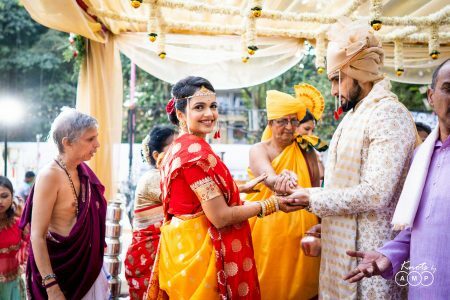 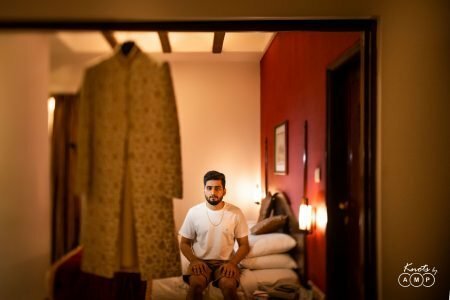 Ankur & Akshata got ready in their respective hotel rooms, and we started capturing them. 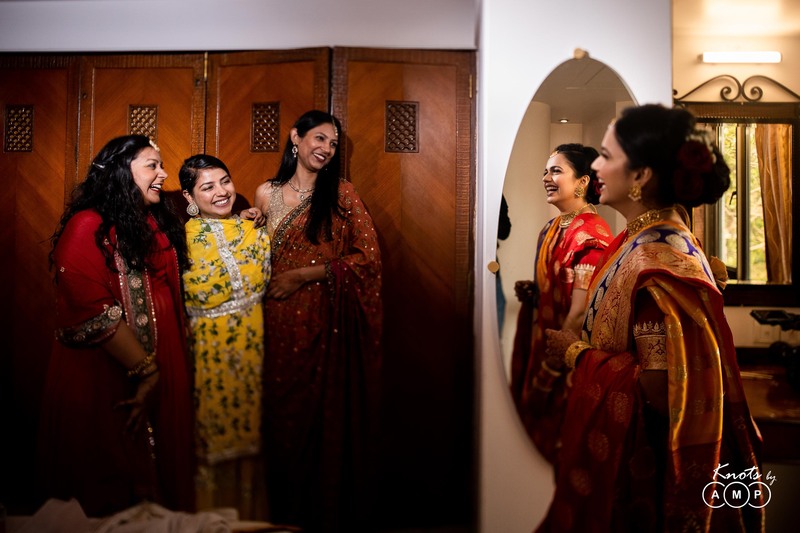 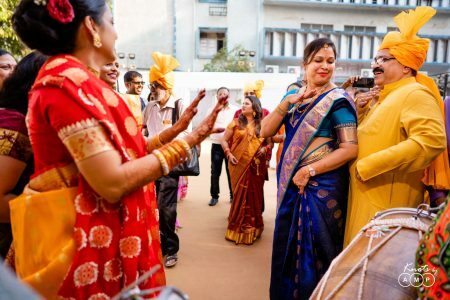 Their friends and family were around and actively took part in all the getting ready process that was happening. Akshata got ready in a royal yellow saree paired with a red blouse. She complimented her look with a beautiful choker jewelry set. We loved how she kept her look minimalist and simple, but how gorgeous and elegant this girl looked! 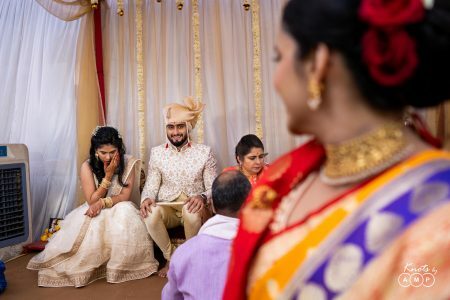 Her friends were very right in joking around that Ankur will go awestruck and speechless when he sees her, and we kept wondering what it would be when that happens. 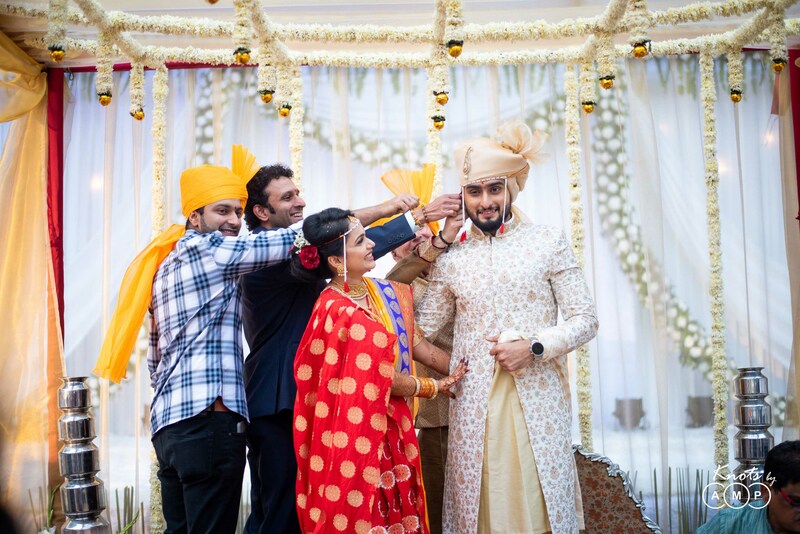 Ankur looked dapper in his cream sherwani. We quickly made his portraits, as he had to leave first for the wedding venue. 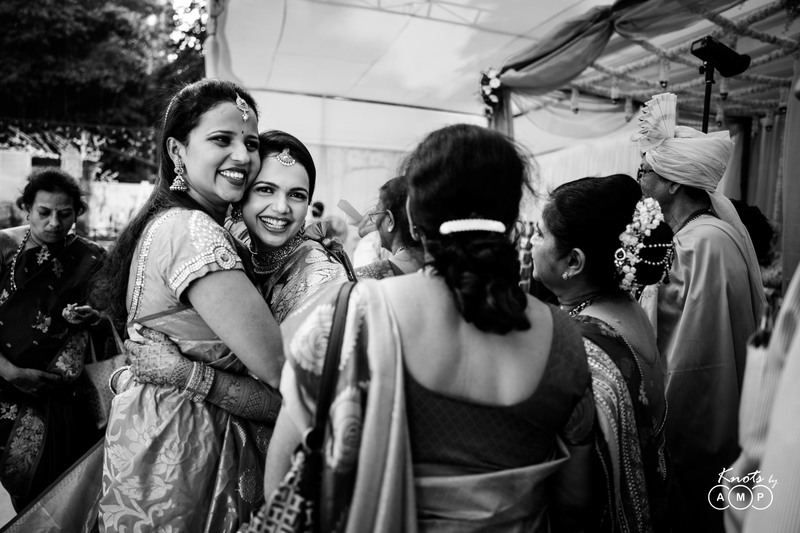 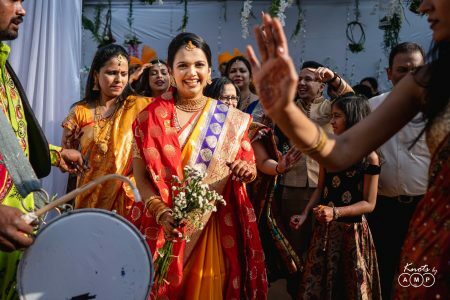 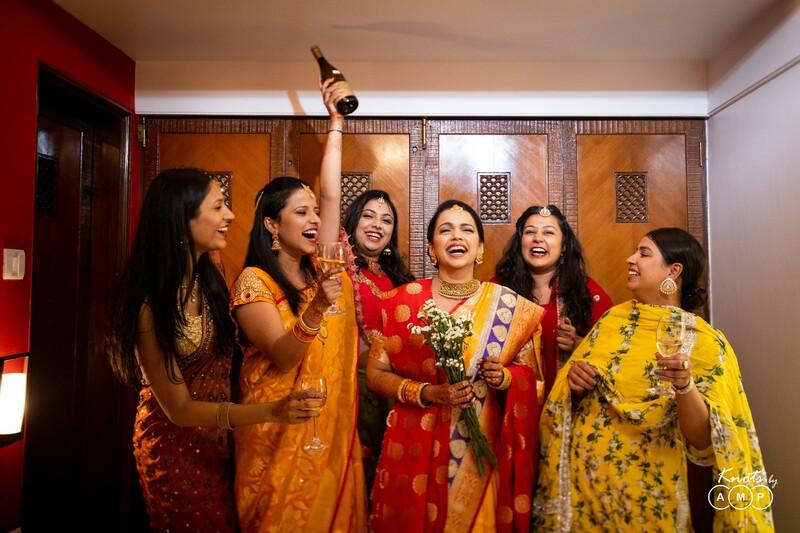 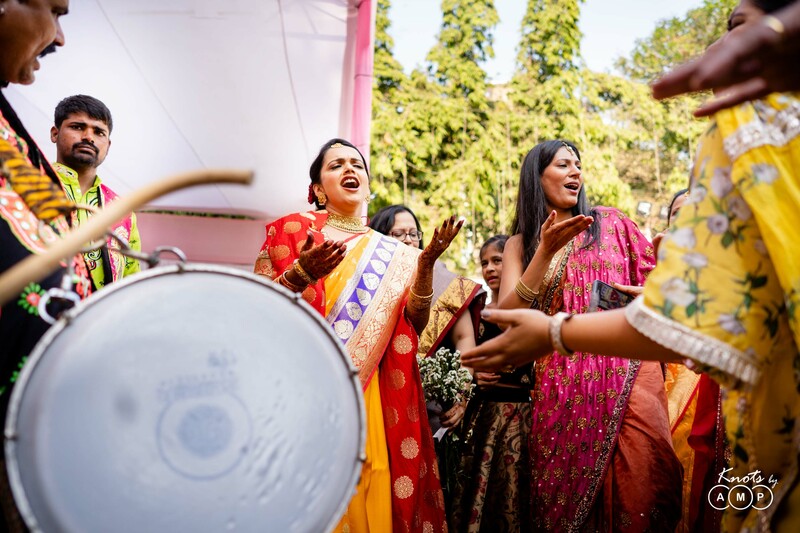 Akshata also had the best girls as bridesmaids, and they deserve a special mention. They impatiently waited for their bestie to be dressed up as a bride. 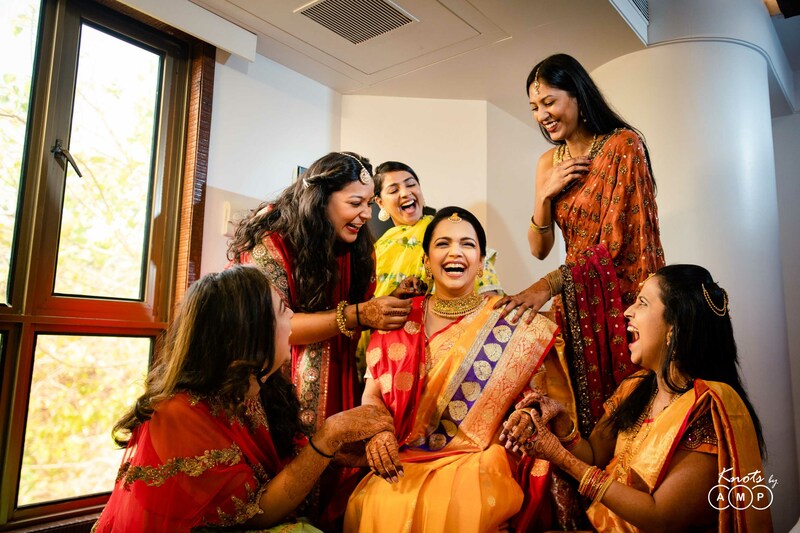 And when she finally got ready, they were all amazed in awe. What followed were some amazing photos with the bride and her bridesmaids, and literally captured the happiness around. 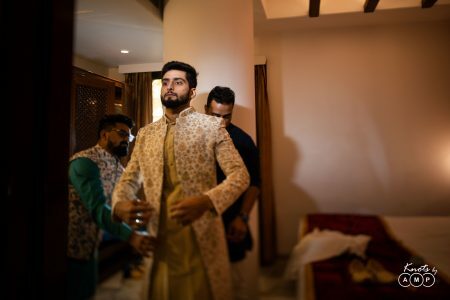 By the time we finished the portraits with the girls, the groom had already reached the wedding venue. 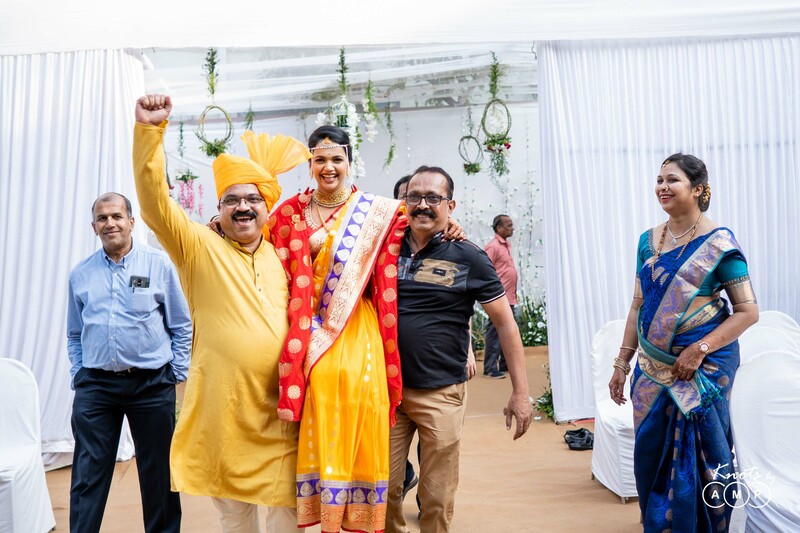 It was time for the bride to make an entry. 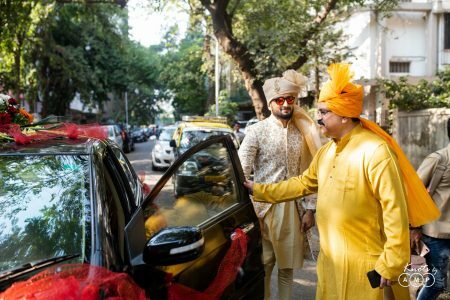 One of the special memories from the was that we headed to wedding venue with the bride and her bestie, in our car. And that was really fun! 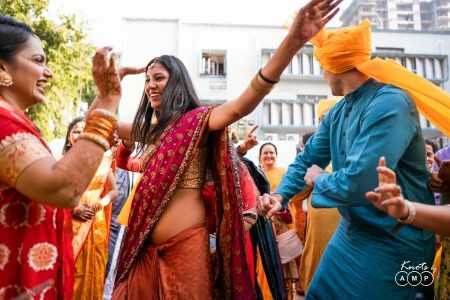 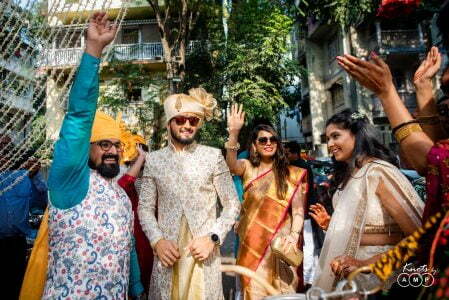 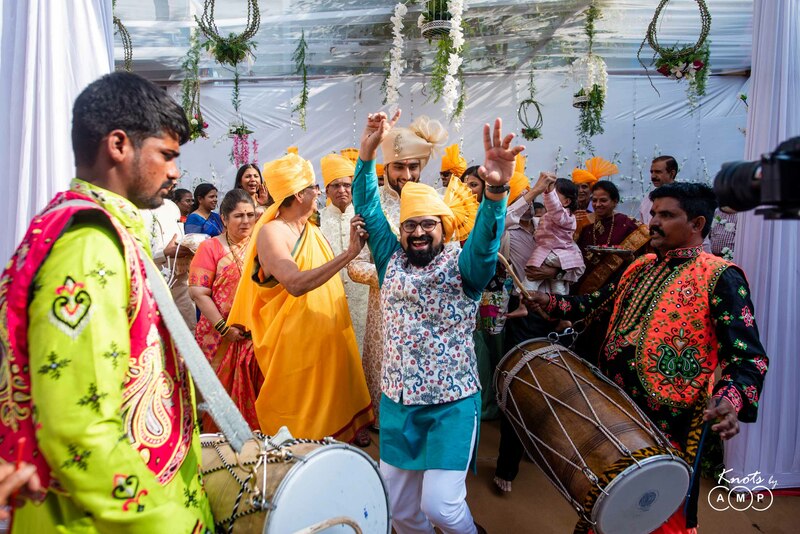 Akshata made an entry, amidst dhol playing and people dancing. 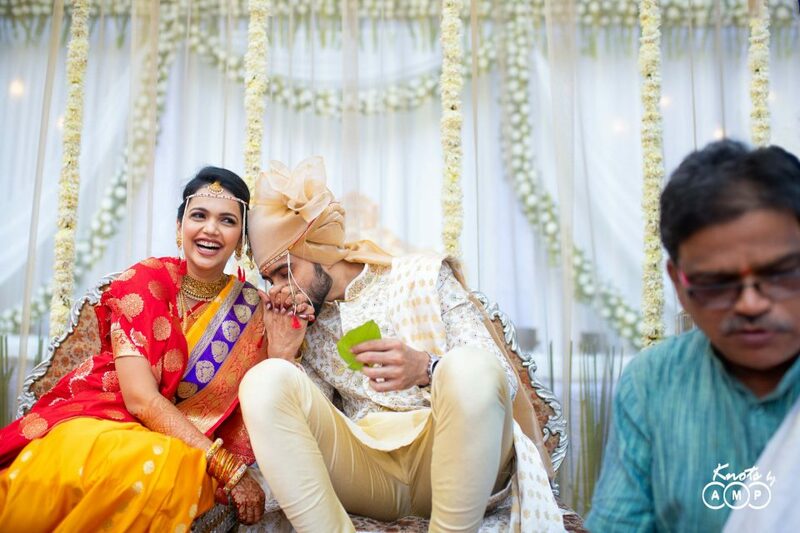 Ankur was sitting on the mandap. 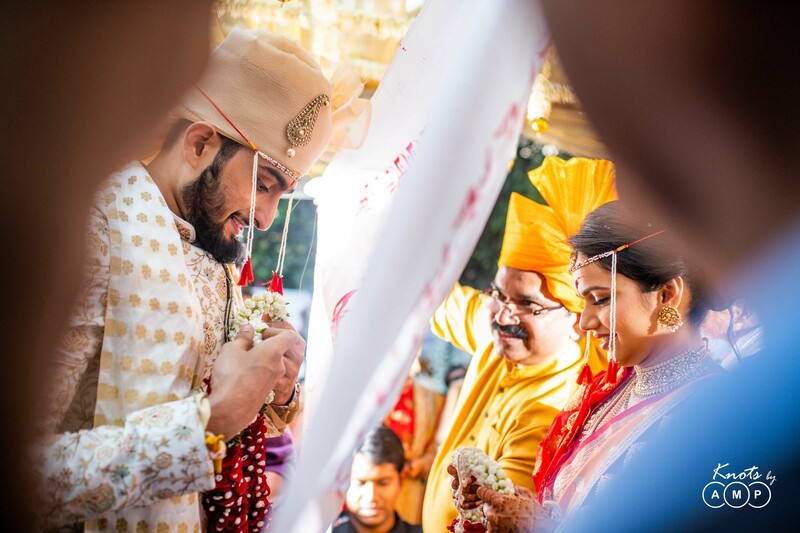 And the moment their eyes met, it was like witnessing pure love. It was the day, a decade long love story was culminating to a forever story, and the love and happiness around was lit in every way. 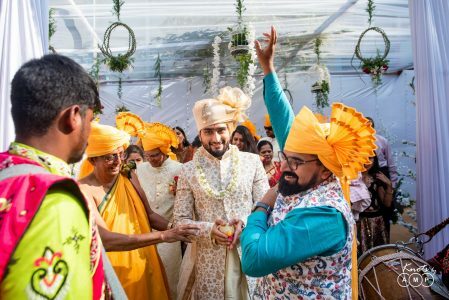 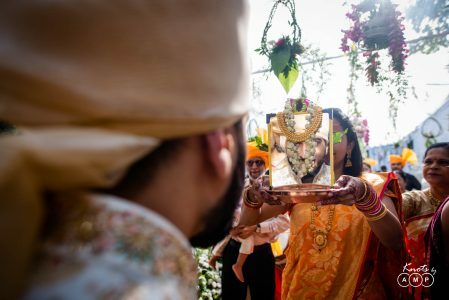 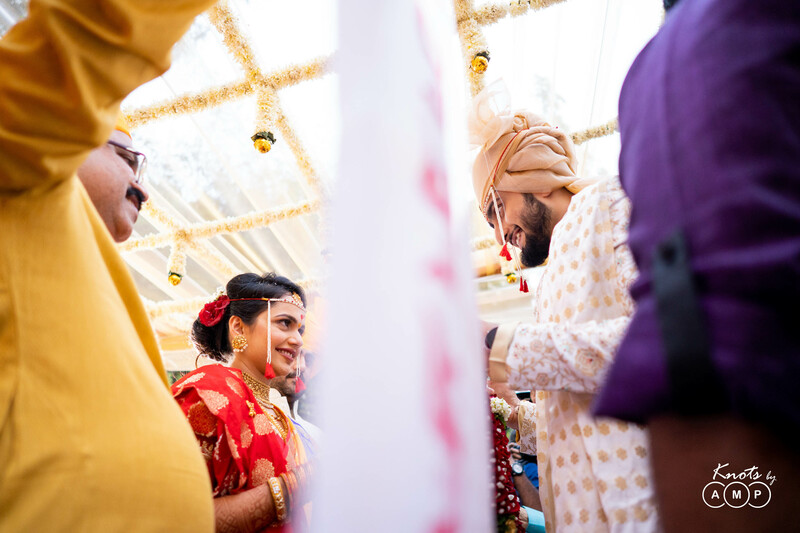 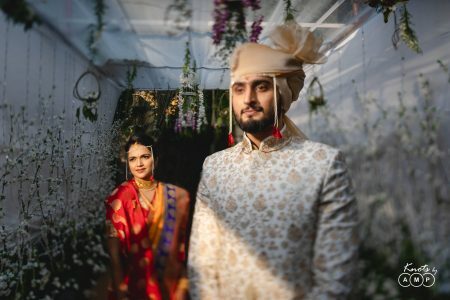 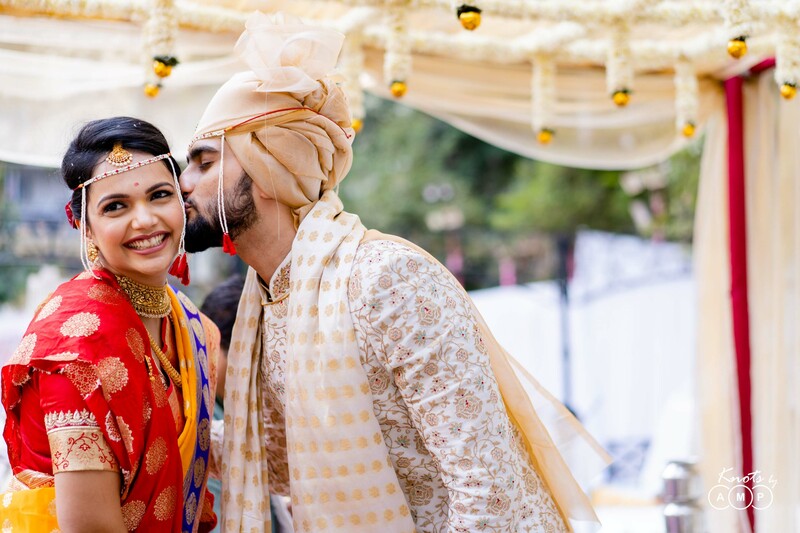 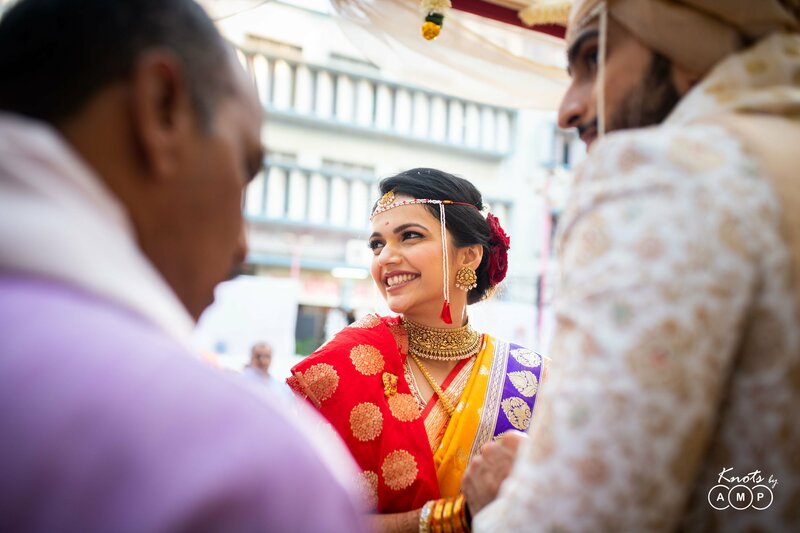 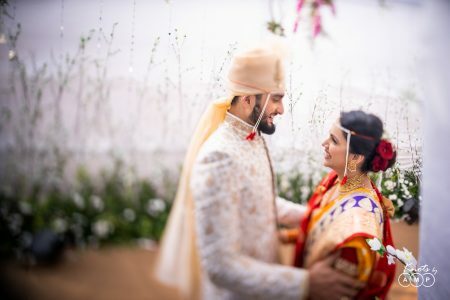 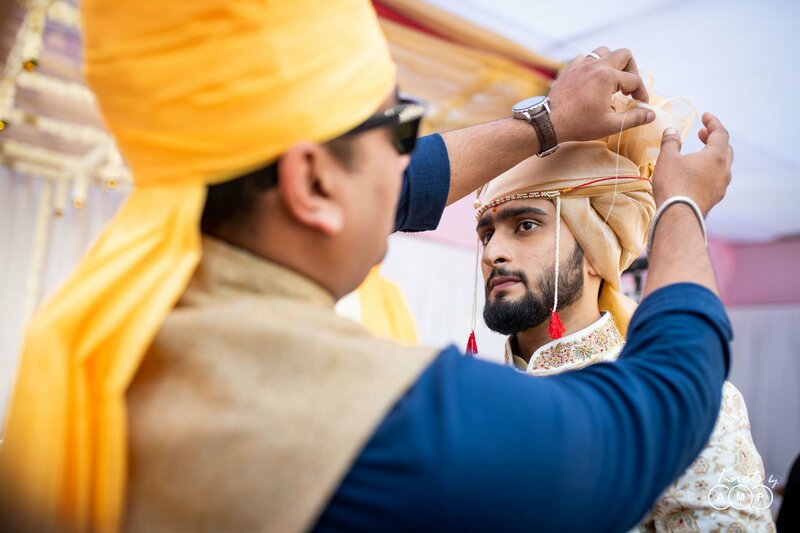 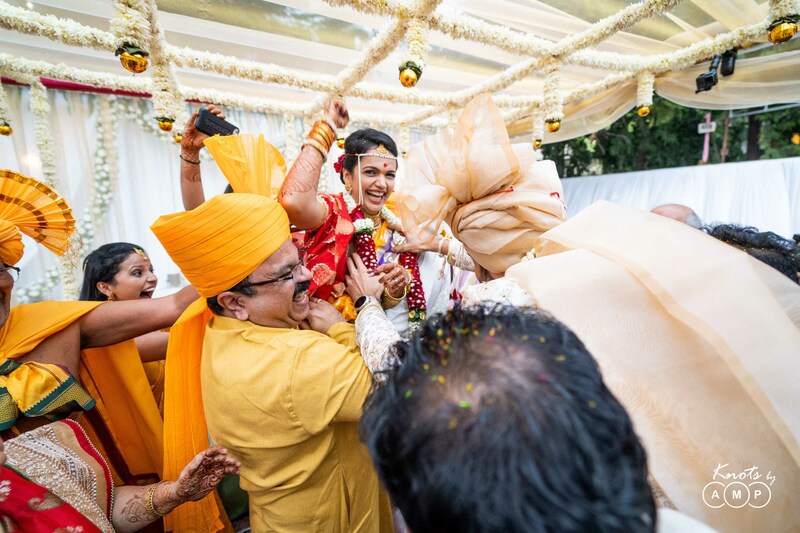 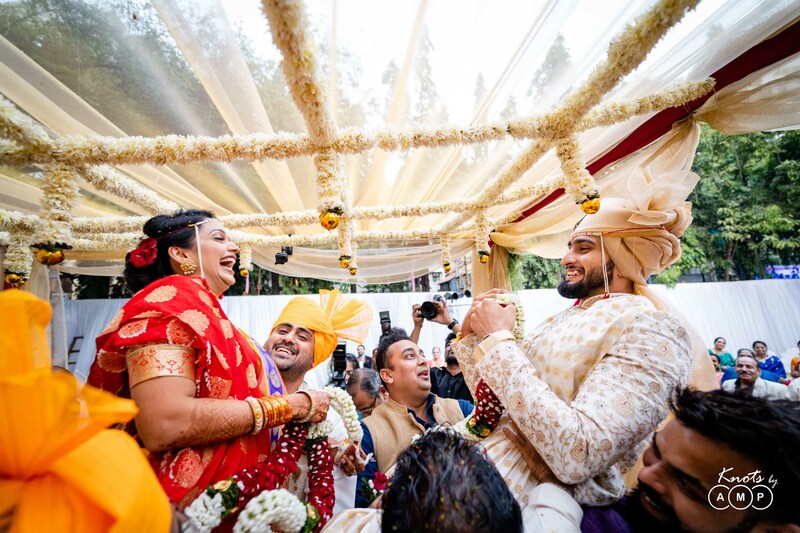 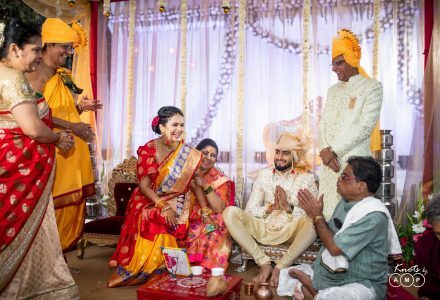 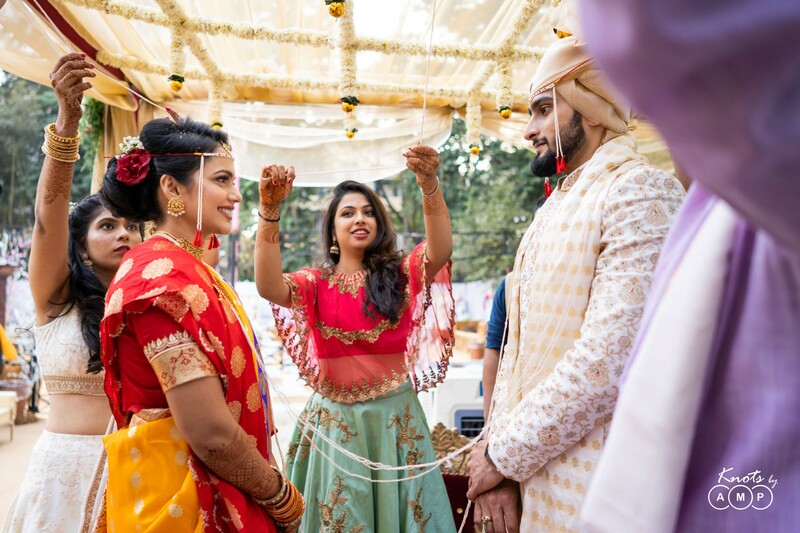 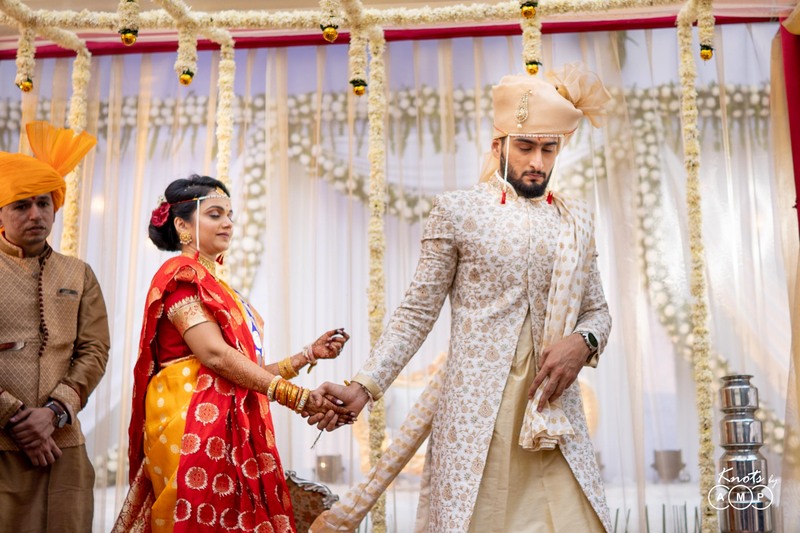 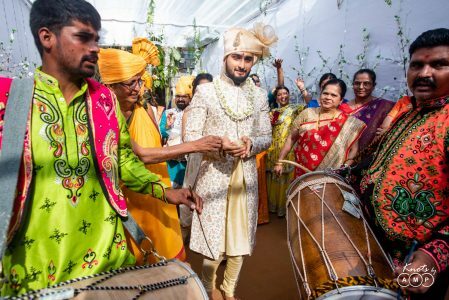 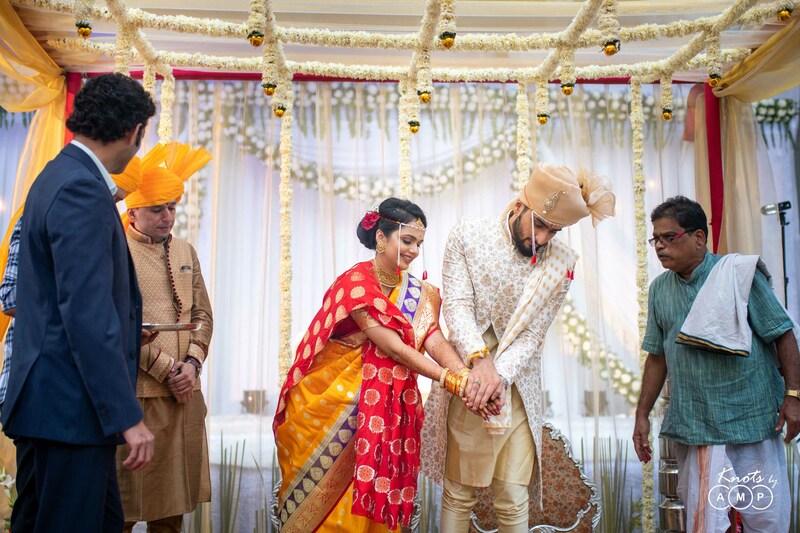 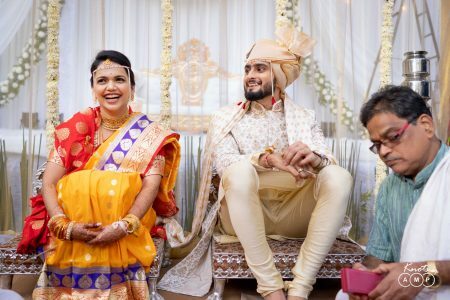 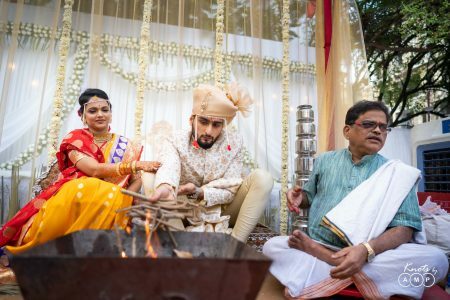 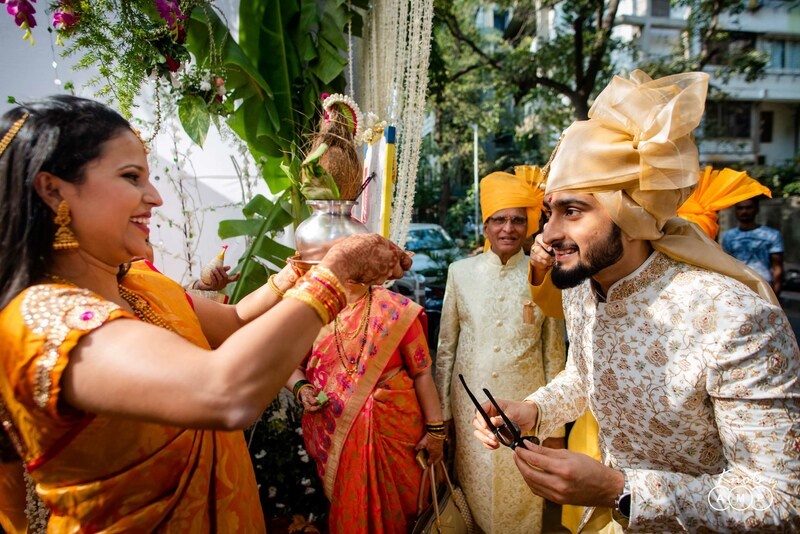 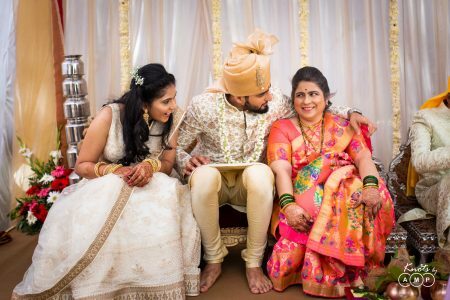 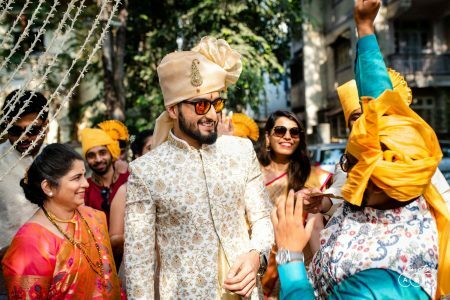 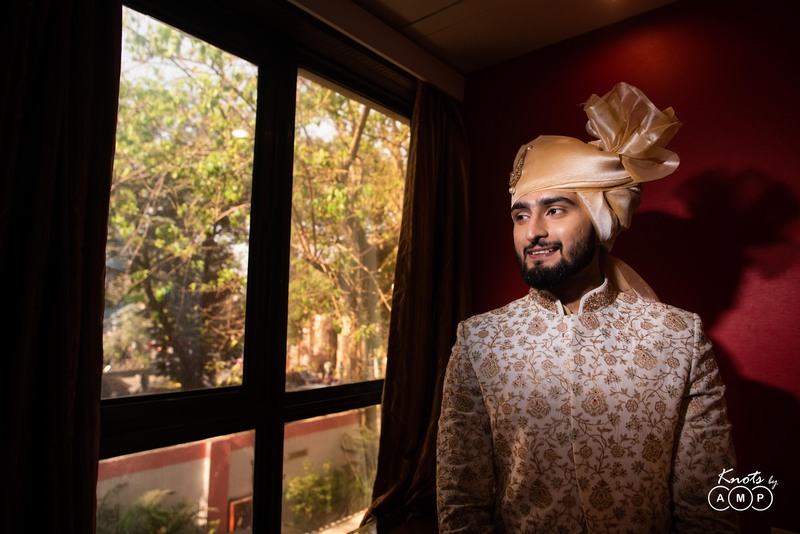 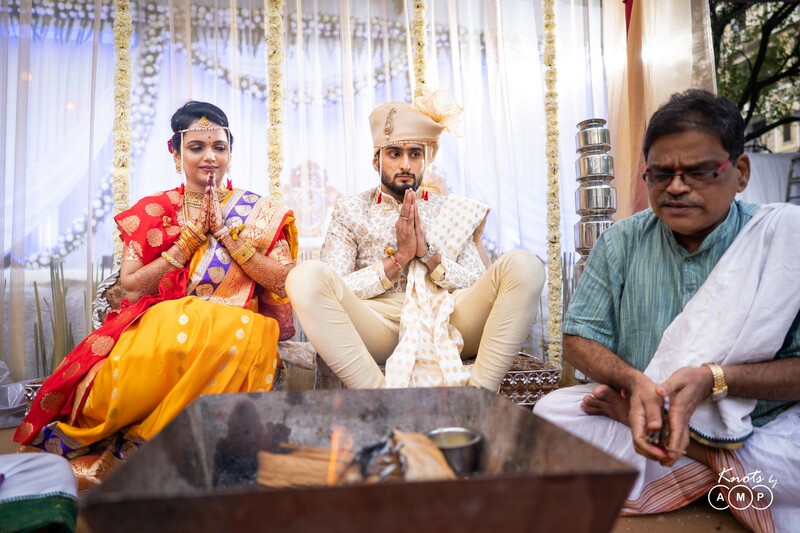 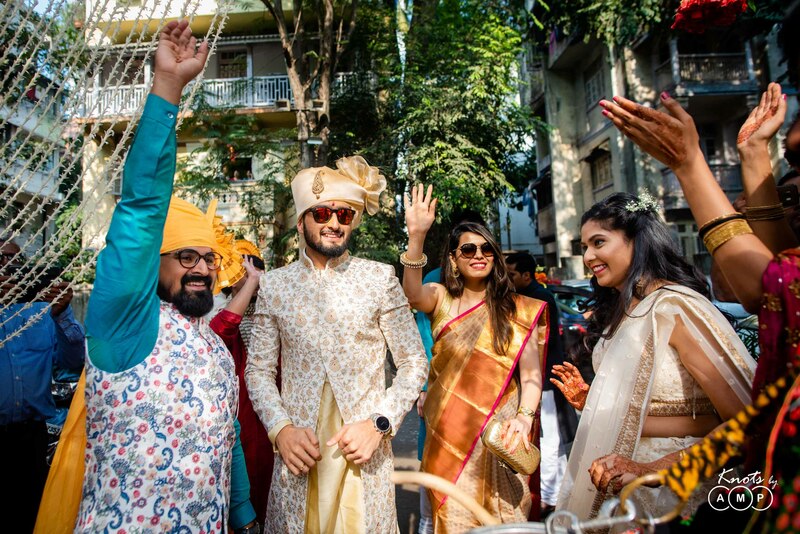 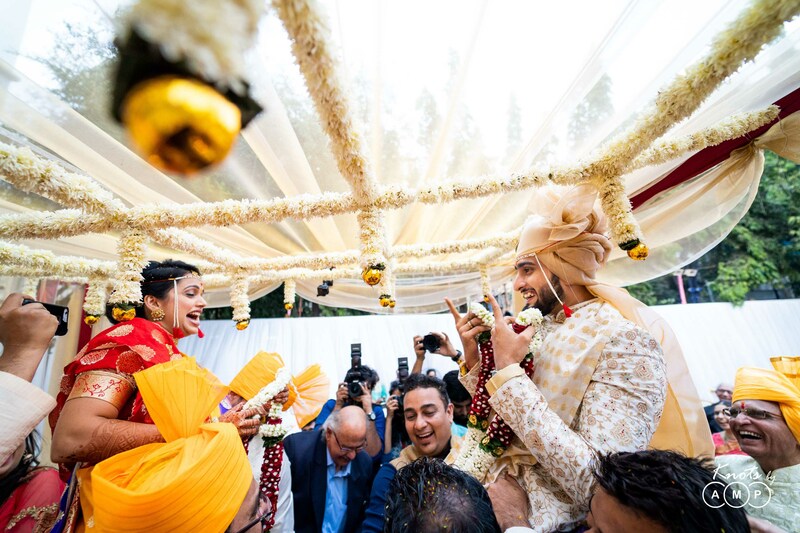 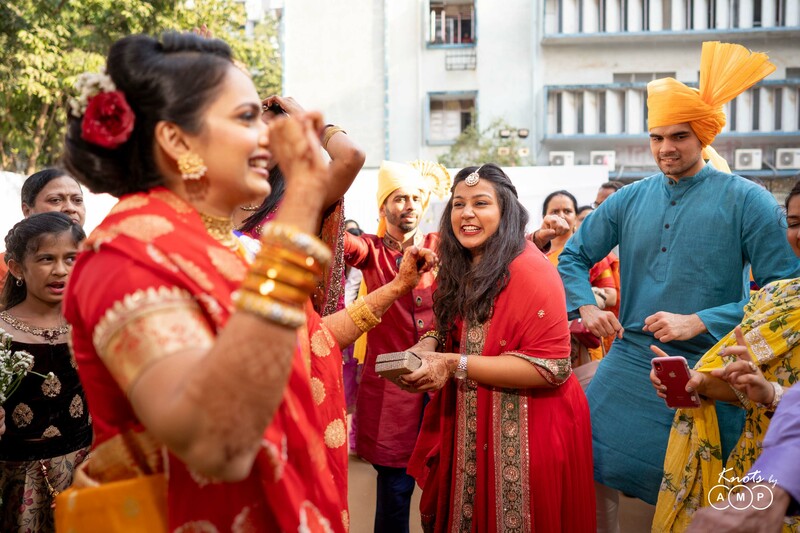 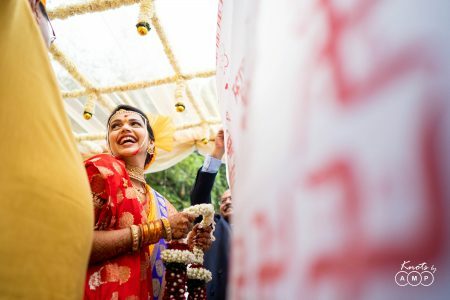 We got to witness cute moments unfold throughout the wedding, Ankur could not take his eyes off Akshata, and all of it somehow made our work easier. 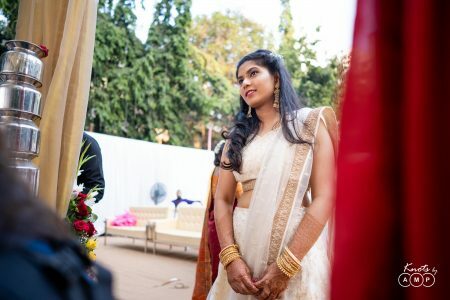 They got married, in the beautiful golden hour and everything felt just magical. The wedding was followed by an evening reception. 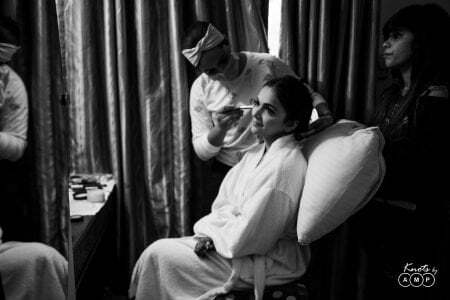 But, as they say, words always fail to describe feelings, and for the same reasons, we have pictures. So here you go now – #ankgothispai is all for you to see now! Their wedding was kind of more special to me as the wedding was on 18th December, 2018, which was my birthday as well. 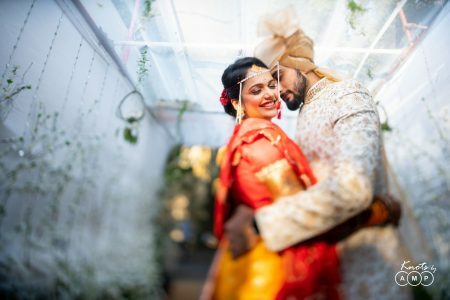 Thank You Ankur & Akshata, you both are absolute sweethearts, thank you letting us document your big day, and for trusting in us!